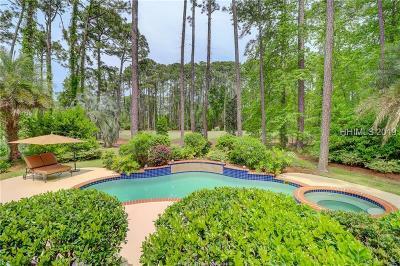 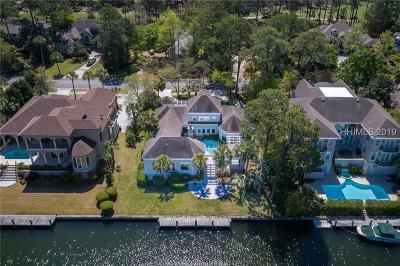 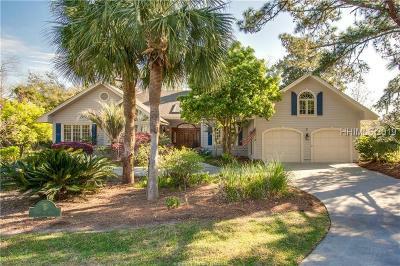 Live the good life out on an island and enjoy the benefits of private golf club living in these excellent communities located on Hilton Head. 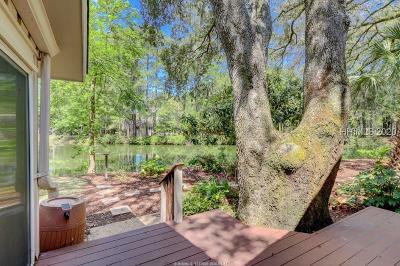 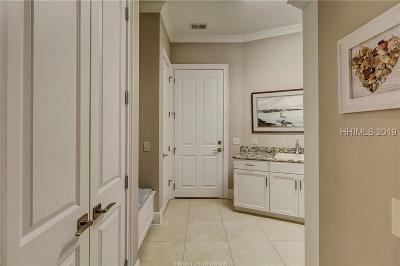 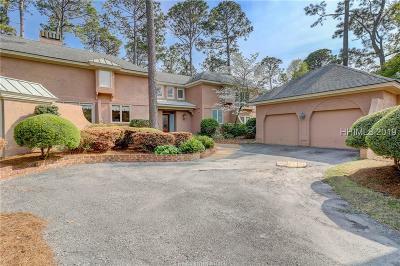 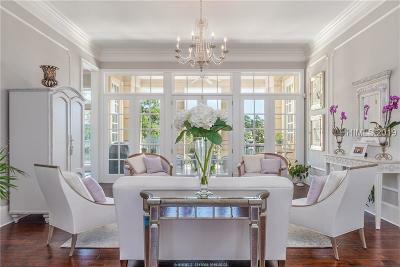 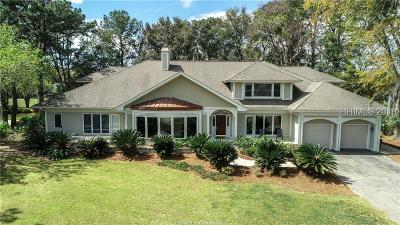 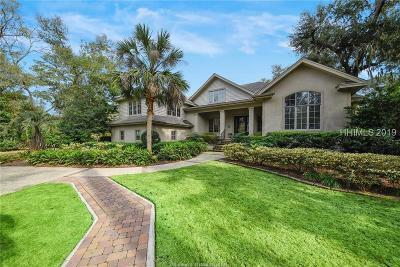 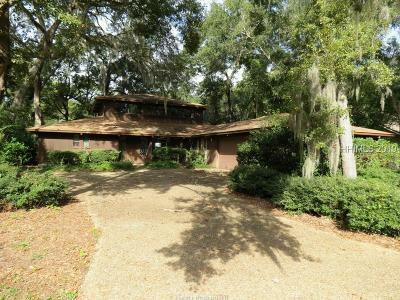 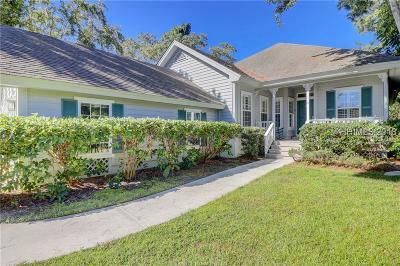 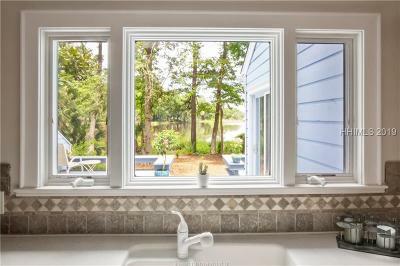 These homes for sale are in Wexford, Long Cove and Moss Creek. 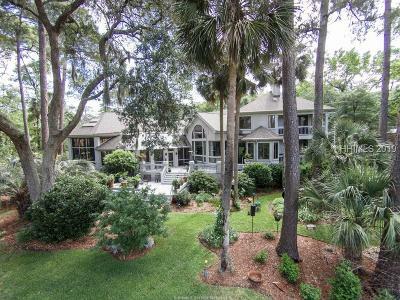 Although Moss Creek is located on the mainland the address for homes there is Hilton Head Island. 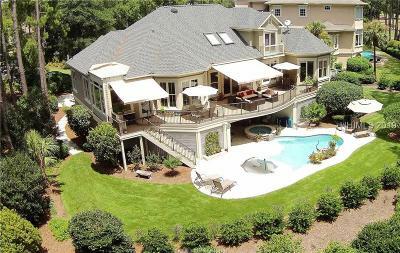 Here you can browse all of the Hilton Head and Bluffton Golf communities, both private and public courses. 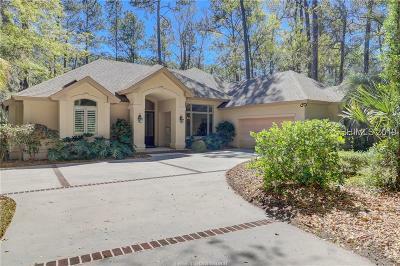 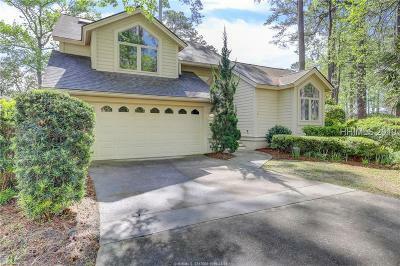 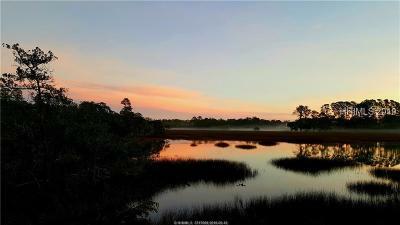 Here you can find what the Bluffton Private Club Communities have to offer. 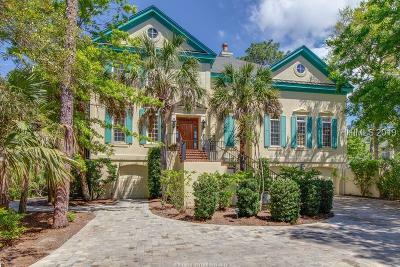 Selling you Hilton Head Home? 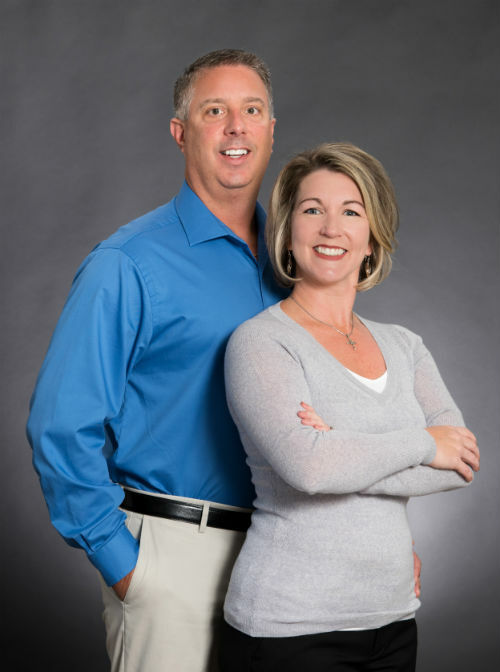 Contact us and find out how we can help.